Directed by Marina Zenovich, the new documentary is very much a "life and times" affair, focusing on the good, the bad, and the hard struggles that came with Williams' legendary career. The documentary is largely narrated by Williams himself, with never-before-seen footage and interviews with friends, including Billy Crystal, Eric Idle, Whoopi Goldberg, David Letterman, and Steve Martin. "The genius of Robin Williams lay in his ability to make a room, a comedy club, a concert hall or the whole world laugh", HBO says of the documentary in a press release. "On stage, he was the master; he was really comfortable on stage". Those who did, offer insights into the side of Robin Williams the public didn't get to see, and that is the subject of the new HBO documentary, Robin Williams: Come Inside My Mind. "Off stage, I just felt he was holding himself together", he says. In the trailer, the comedian says "stand-up is survival". Robin Williams: Come Inside My Mind, directed by Marina Zenovich, debuts on July 16 on HBO. 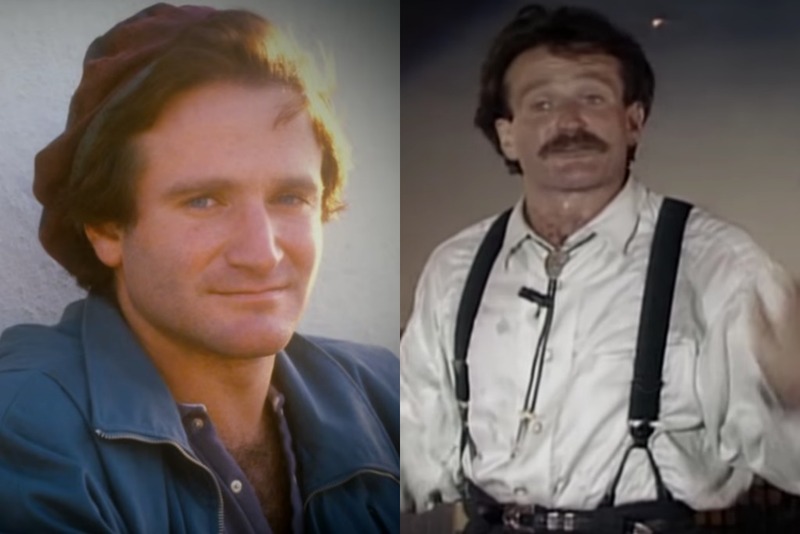 Check out the first trailer for the Robin Williams documentary below! "Family, friends and film crews often saw a man who wasn't happy unless everyone else was having a good time - but the dualities Williams embodied were present inside him at all times". I saw this at Sundance, and while it is deeply moving and heartfelt, it's a more straightforward doc and not as clever or unique as I was hoping.